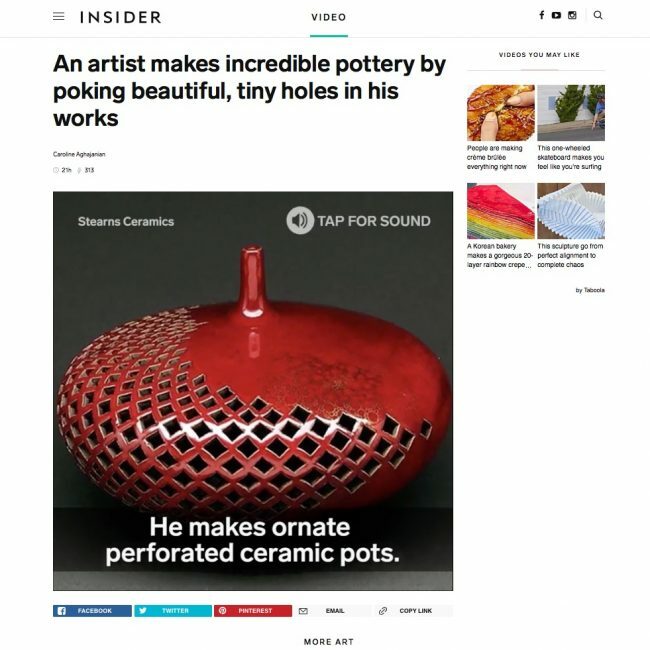 I’m thrilled to see that my artwork is featured in a gorgeous video on the Insider website. You can also see the video posted on Facebook Pages (Insider and Insider Art) and other social media outlets for Insider. Caroline Aghajanian, video intern for Insider, did a great job highlighting my process. You can click on the image below – it’s a direct link to the video on the Insider site.